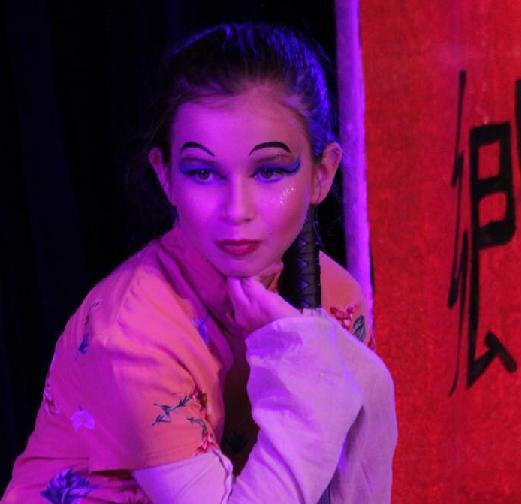 'The Legend of Mulan' is written for kids to perform and enjoy! 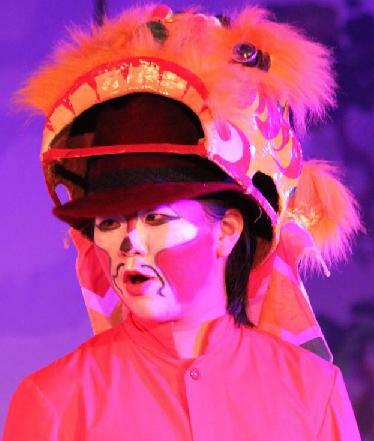 Culture, drama and adventure make this an exciting choice for your school! 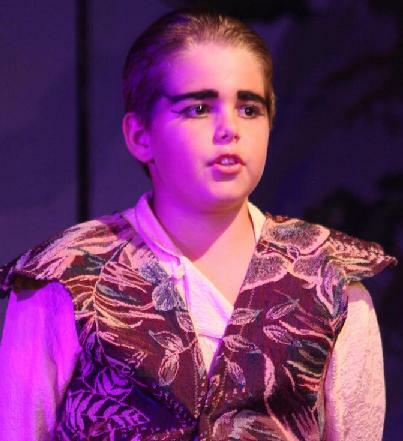 School Play Package Includes: Master Script, Teachers Guide, Soundtrack CD and the rights to perform the play one time. Additional performance licenses are available! Pika the Rabbit is Mulan's comic sidekick leading audience participation, while Imoogi the Dragon teaches her important lessons in courage. 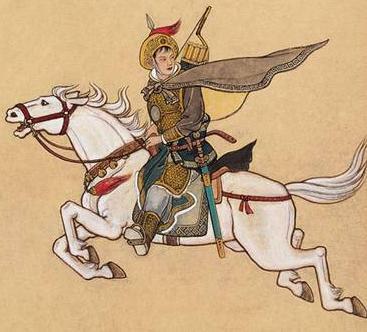 Mulan's dramatic story offers valuable lessons in bravery and discipline. Mulan is a true hero for today's kids! A simple affordable set is suggested. Costumes may be elaborate or simple, depending on your taste and budget. Tons of directing suggestions are in the Teachers Guide! Ancestors represent a beautiful culture. Use ArtReach's new play as a catalyst for cultural study of China! 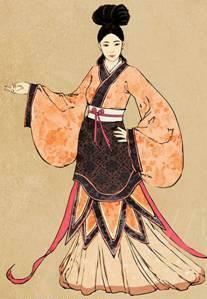 Mulan loves, trusts and respects her father but finds the path to her own destiny. 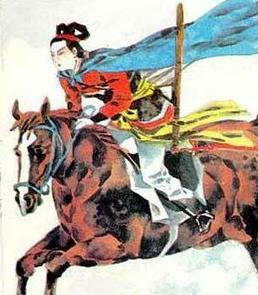 A fresh, new re-telling of Mulan gives new insight to this heroine's brave actions and adventures. A wonderful role model for girls and boys! "A male rabbit is very fast. A female rabbit has bright eyes. But when they run swiftly together... who can tell them apart?" The Teacher's Guide provides historical and cultural background and suggestions for staging. Even new directors will feel confident directing this play! 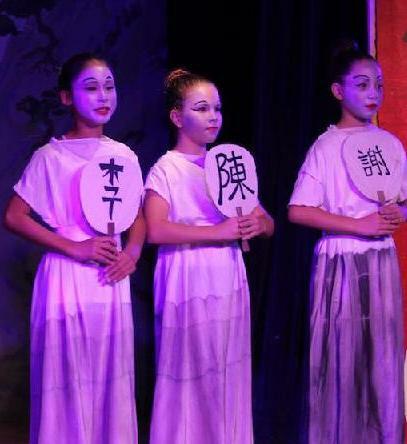 Mulan's dramatic story - be it truth or myth - has inspired children for centuries! Easy Participation Play for Kids to Perform! Large Cast School Play Version for Teachers and Students! Brand New Playscript from ArtReach! 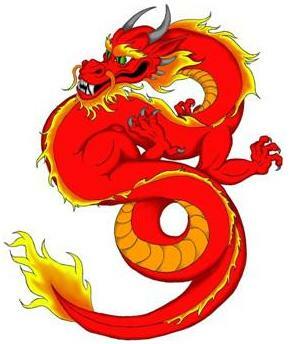 Chinese Legend is Script for Youth & Schools! 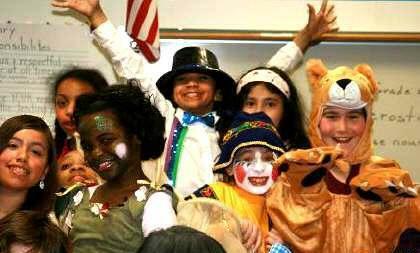 ArtReach offers the popular story, simplified for young performers. 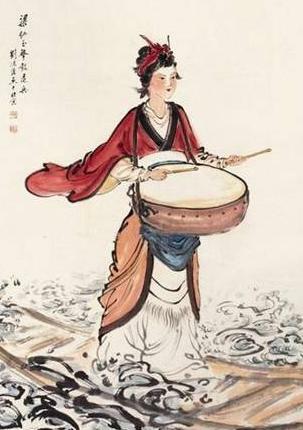 The Chinese have long revered the legend of Mulan, the girl warrior who has inspired countless songs, poems, books and films. 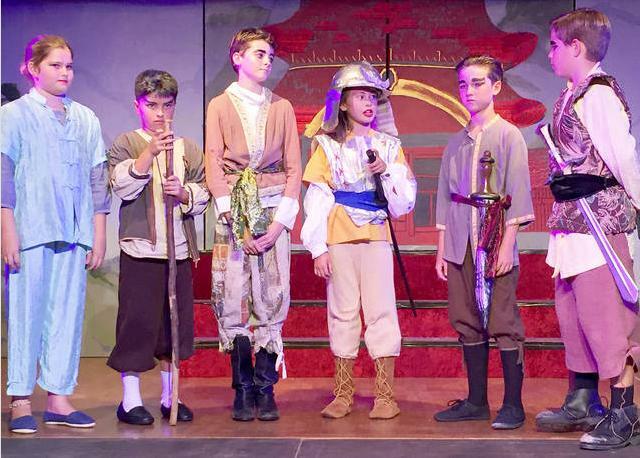 ArtReach's new dramatic play brings this stirring tale to life with all the action and romance of the epic poem! What if girls could grow up to be anything they want? 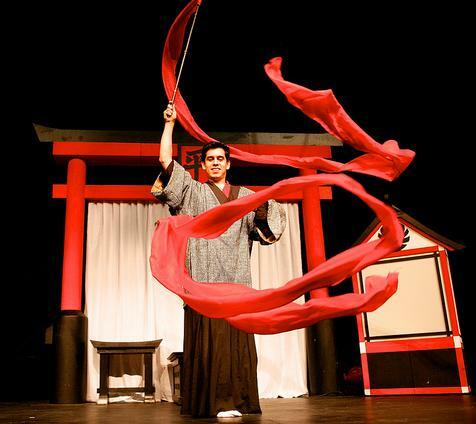 So begins ArtReach's fun, easy new children's play - full of action, cultural discovery and audience participation! 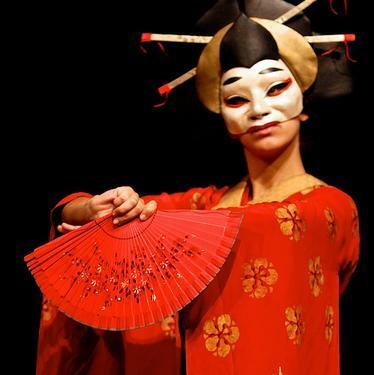 Teachers, easy dialogue and fascinating characters will make Mulan a hit for your next school play! 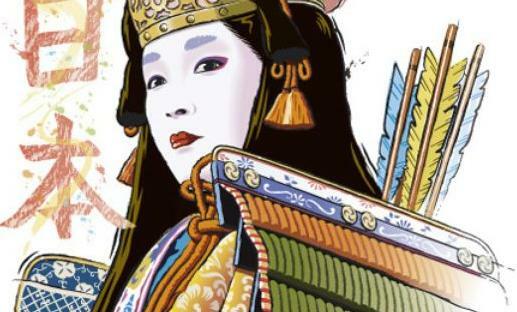 In a small village far from the Golden Imperial Palace, a young girl dreams that she can use her skills of horseback riding and sword-fighting. She wonders: "What if birds swam and fish flew?" 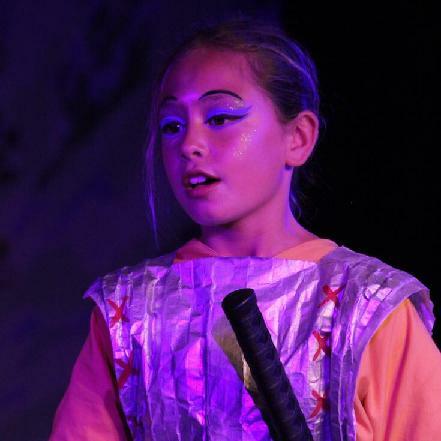 Mulan dreams of becoming a Warrior! 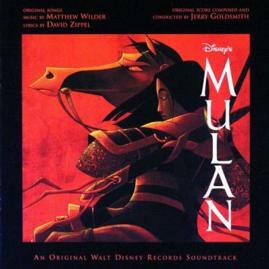 Mulan - In the tradition of ArtReach's "A Thousand Cranes"
When the Emperor announces that all families must provide a male soldier to the army, Mulan is horrified. Her father is too old to fight! Mulan must trust the Spirit of the Sword & the Heart! 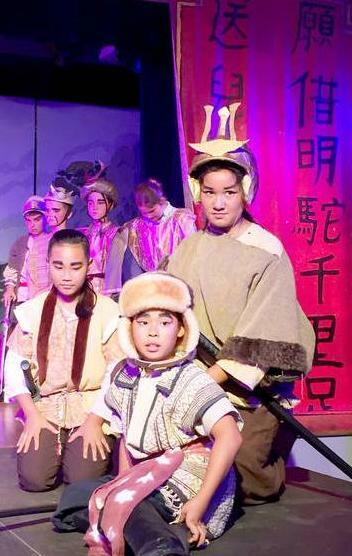 Mulan is finding her purpose in life and finding out who she really is, said Eva Hadley, who plays the main character, Island School (HI). 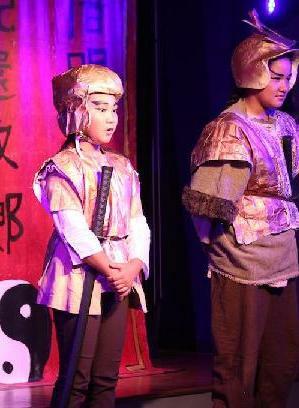 Mulan meets Captain Cheng, but little does he know that the young soldier is a woman! 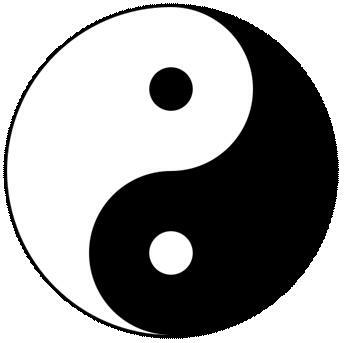 Together they fight the forces of the Huns who invade from the north. 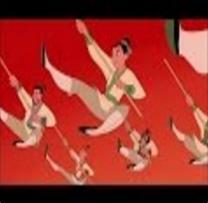 Mulan and the Imperial Army fight their best, but at last it seems all is lost! Audience Becomes the Army! Defeats the Huns! 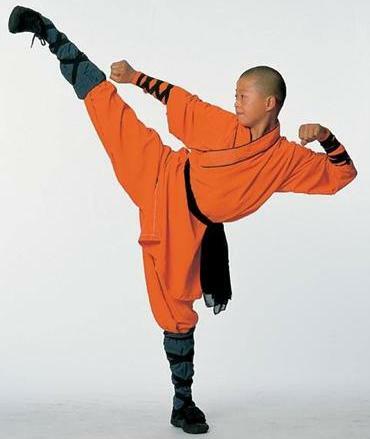 Great opportunities for students who study martial arts & acrobatics. "We will always count on your plays for our drama productions. It just wouldn't seem right to do anything else." ArtReach's innovative script brings your audience right into the action! Pika and Imoogi help your audience participate in a thrilling battle. But it is Mulan who saves them all! 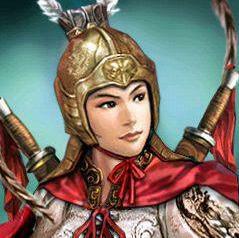 Young Girl Warrior Leads China to Victory! Everyone enjoys helping Mulan! She leads the audience to victory! 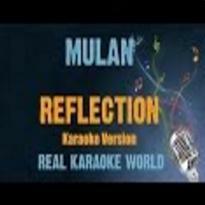 When the Emperor honors her at the Imperial Palace, Mulan reveals her true self. 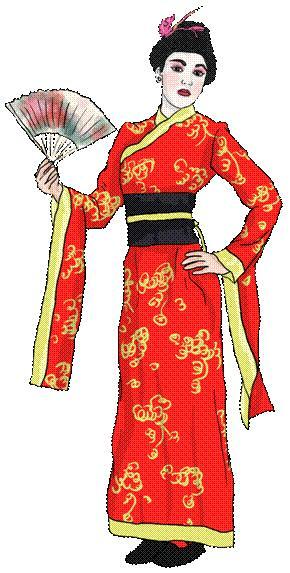 Back at home, Mulan tells her father she will marry Captain Cheng - but only on her own terms. 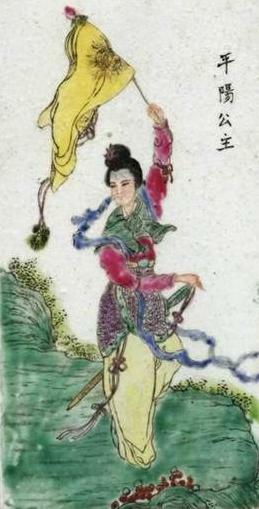 Chinese Tale with a Very Happy Ending! 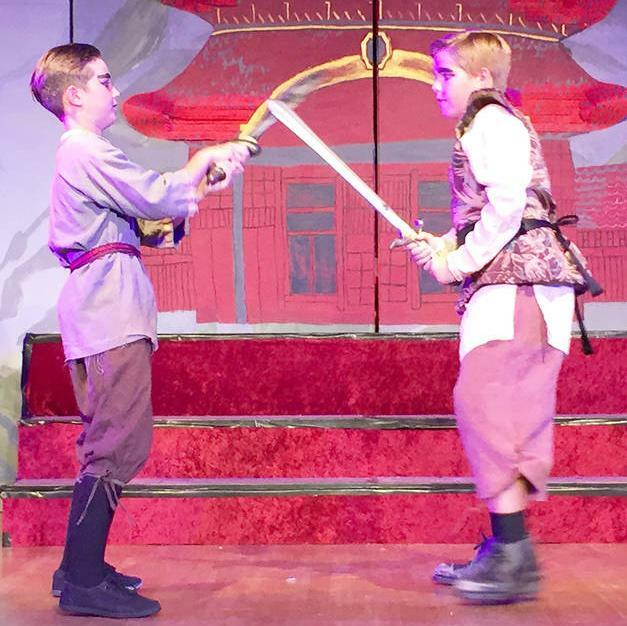 "We had a wonderfully successful production of The Legend of Mulan! 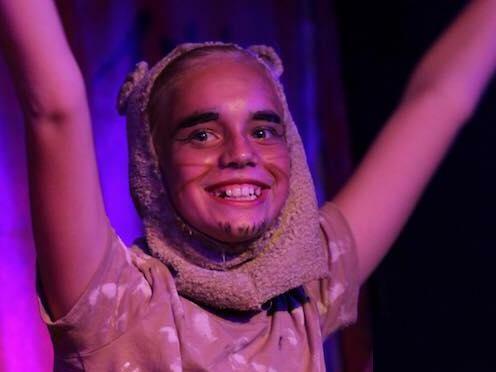 Dedicated and happy cast and crew, proud director, administration and parents, and enthusiastic audiences." Teachers, this script is fun and easy to direct! The Ancestors are storytellers who keep the action moving. Imoogi the Dragon teaches Mulan as the comic sidekick Pika the Rabbit keeps everyone laughing and having fun! Just for Kids: Speeches and vocabulary are appropriate for child performers ages 6 - 14. A Flexible Cast of up to 32 Students: Easily adapted for a smaller or larger cast. Add as many roles as you like! Great Parts for Boys and Girls: Most parts may be played by boys or girls. Every Child Has a Special Moment: Every character has a name and lines or significant action. No one is left out and everybody has fun! 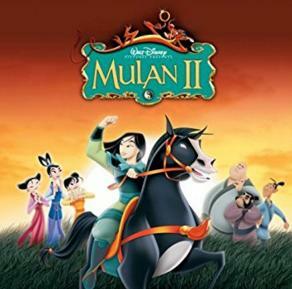 The large parts of Mulan and Captain Cheng are divided so that more kids can enjoy playing their favorite role. About 45-55 minutes long: Long enough to be a substantial project and short enough to accommodate your teaching schedule. 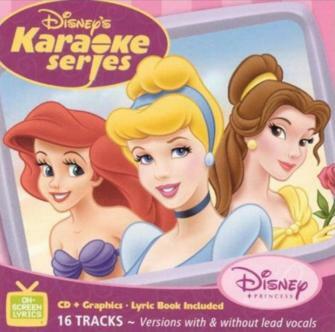 CD Soundtrack: The School Play Package includes a CD of background music and sound effects. 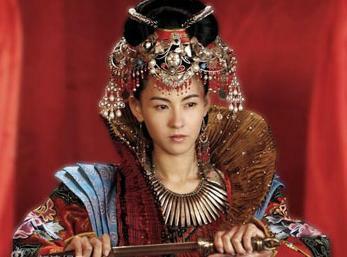 Beautiful Chinese folk music accompanies dramatic scenes while drums and gongs enhance battle scenes.